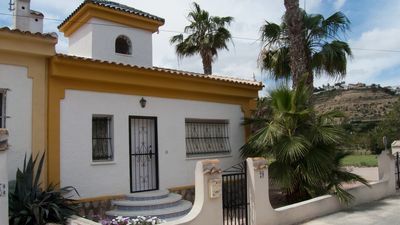 FANTASTIC HOLIDAY VILLA IN MORAIRA WITH PRIVATE POOL, POOL SPA, AIR CONDITIONING AND 5 MIN DRIVING FROM MORAIRA CENTER. 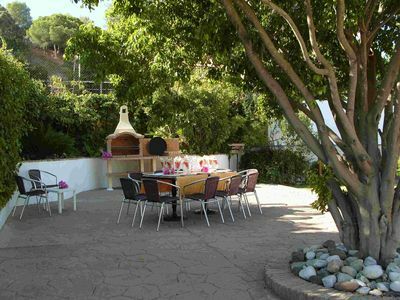 Villa Moraira Nora is a fabulous high-quality holiday villa located in San Jaime area with private pool, Jacuzzi pool and stunning panoramic sea views. 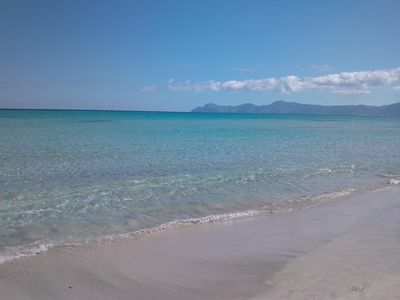 Only 200m from the supermarket, shops and restaurants and just 5 minutes driving from town center and the best beaches. 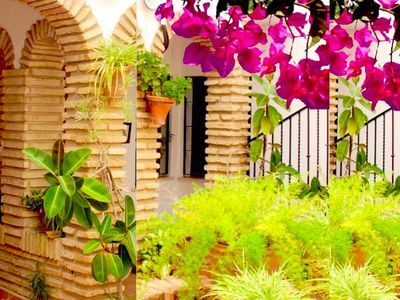 The villa has 2 independent floors, each with 3 bedrooms, living room and kitchen. 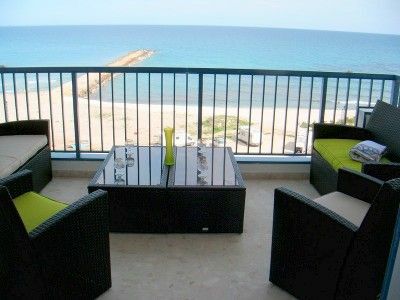 Therefore, it is perfect for families who want to spend their holidays together but with privacy. 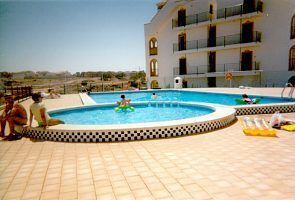 The villa has air conditioning in some areas, wifi, satellite TV and private parking with space for 2 cars. 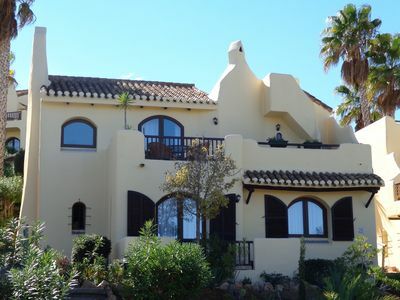 Villa Moraira Nora has two independent floors. 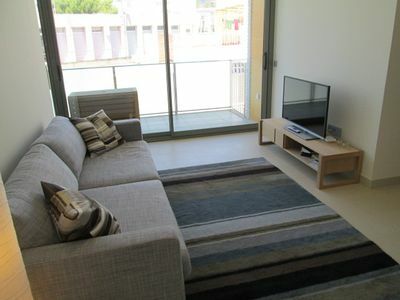 The upper floor has a spacious living room with open kitchen, first quality furniture, satellite TV, fireplace, dining room and stunning sea, Ifach Rock and pool views. 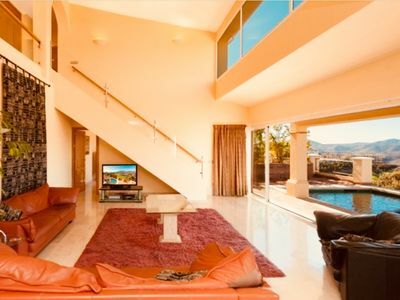 The living room has direct access by a stone staircase to the terrace with private pool. 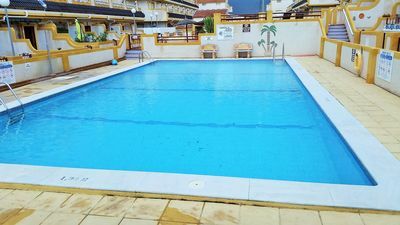 In addition, on this level, there are 2 bedrooms (bedroom # 1 with double bed and air conditioning, and Bedroom # 2 with two single beds) and a guest toilet. Going up to the upper floor using a majestic Tuscan stone staircase, you can access to the master bedroom with double bed, air conditioning and en-suite bathroom. 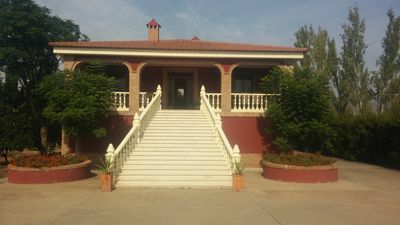 The ground floor of the villa has been accessed without using stairs, which is perfect for people with reduced mobility. 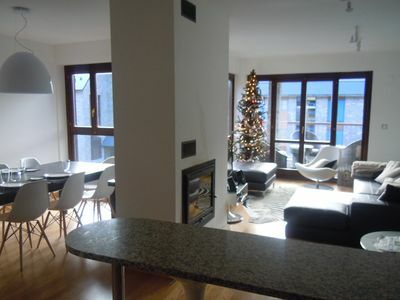 This part of the villa also has a living room with fully equipped open kitchen and air conditioning. On the same level, there are 3 bedrooms: Bedroom # 4 with double bed and air conditioning, bedroom # 5 with bunk beds, and bedroom # 6 with a single bed. Finally, this floor has a bathroom with shower. 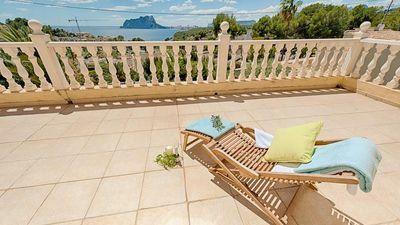 Villa Moraira Nora has fantastic gardens with private pool, Spa pool (cold water) and stunning panoramic views to the sea and the Ifach Rock. In addition, its large terrace has several relax areas and outdoor dining table where you can enjoy pleasant evenings with family or friends. 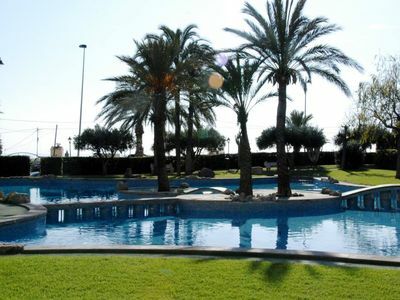 You can also use the barbecue and table tennis. 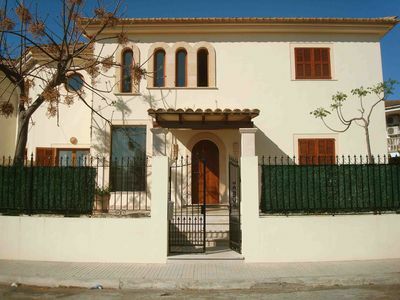 Finally, this holiday villa in Moraira also has private parking with enough space for 2 cars. 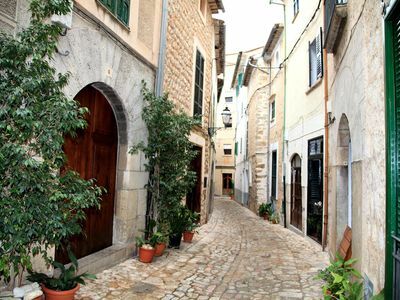 However, on the villa's road, you can also find a place to park. 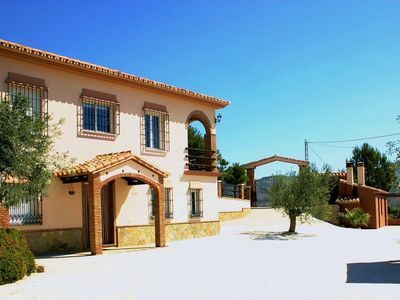 DO NOT MISS OUT THIS OPPORTUNITY AND BOOK NOW AN UNBEATABLE FAMILY HOLIDAYS IN THIS AWESOME HOLIDAY VILLA IN MORAIRA WITH PRIVATE POOL AND AIR CONDITIONING. 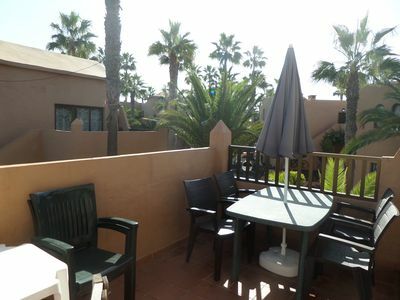 La Zenia in the sun close to beach and golf! !